Koons, Jeff and Norman Rosenthal. Jeff Koons: Conversations with Norman Rosenthal. Hove, England: Thames & Hudson, 2014, p. 231. 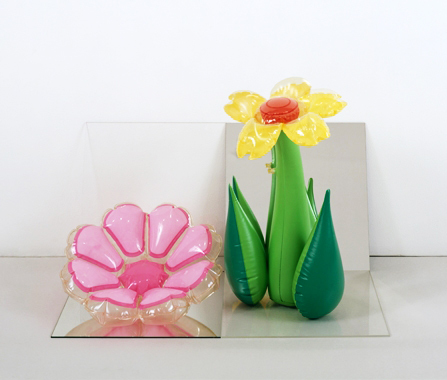 Naumann, Francis M. Jeff Koons - New Paintings. Gagosian Gallery, Base Design, New York, 2010, p. 3, illustrated in color. Holzwarth, Hans Werner, ed. Jeff Koons. Cologne, 2008, p. 78, illustrated in color.